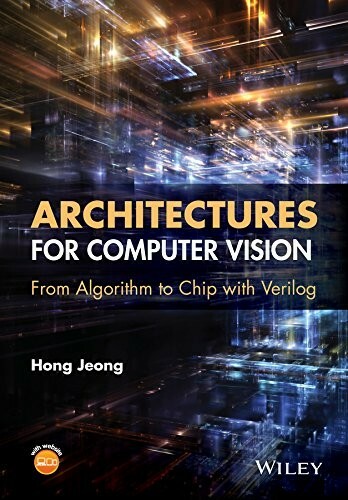 Migrating your application to a cloud-based serverless architecture can be tedious and difficult. Learn everything you need to know to get up and running with your own serverless development on Microsoft Azure. 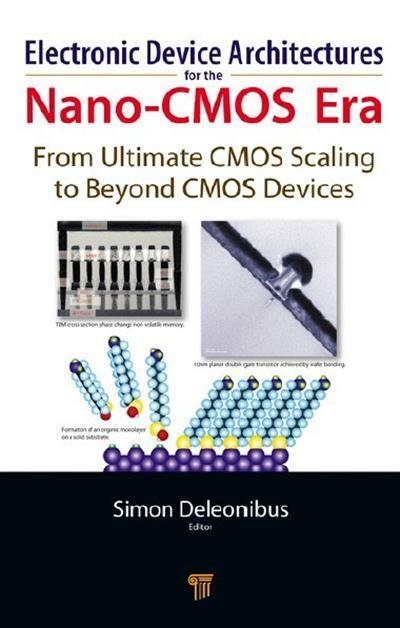 In this book, internationally recognized researchers give a state-of-the-art overview of the electronic device architectures required for the nano-CMOS era and beyond.